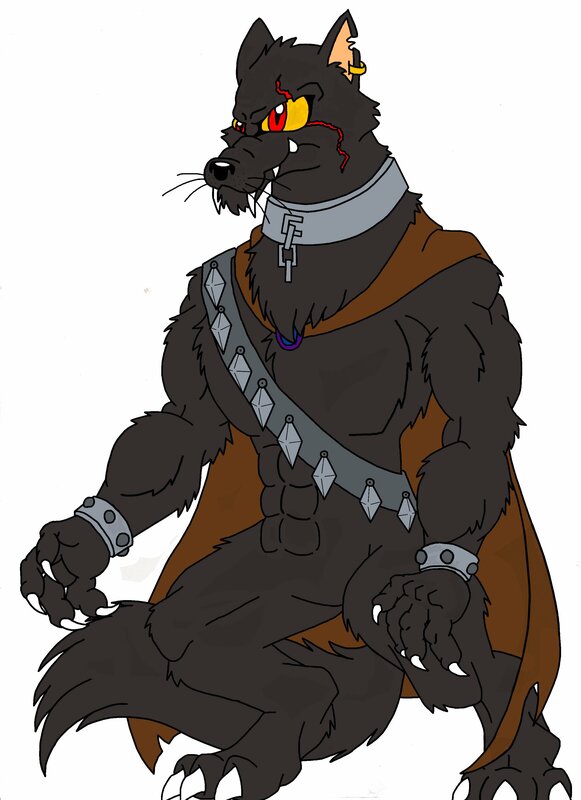 A drawing of one of my Sonic characters, Sleg the Werewolf. Yes, he's a Sonic character. Surprised? He leads a community of cryptids, mythical and folkloric creatures who are under the oppression of G.U.N. He has a wife named Ume and three kids, Servaos, Voirrey and Ivanka.